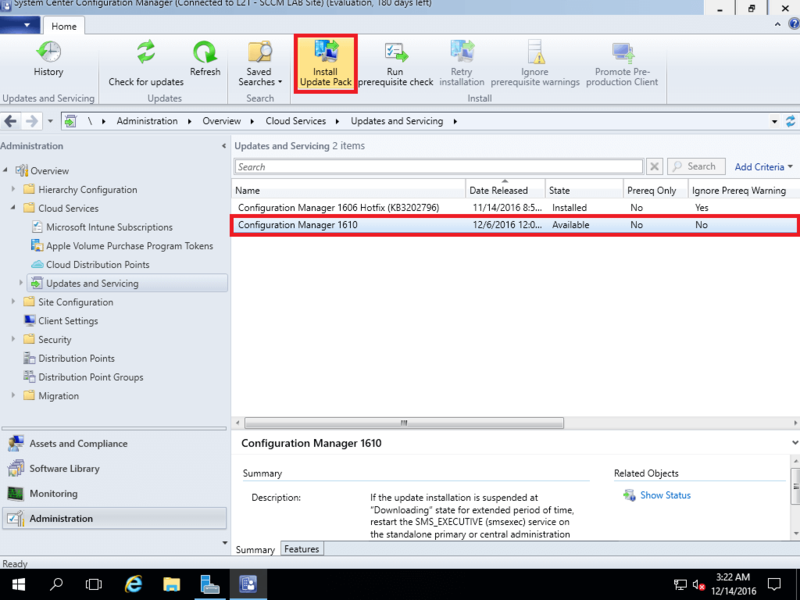 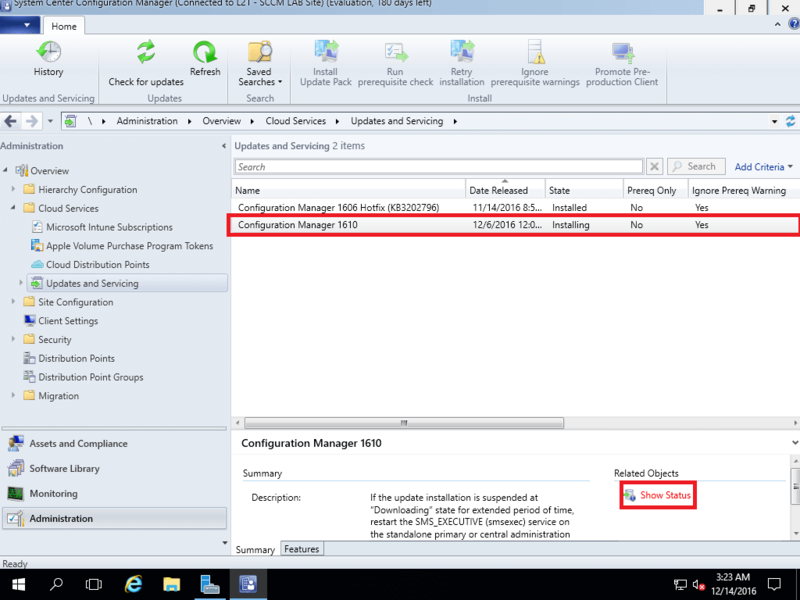 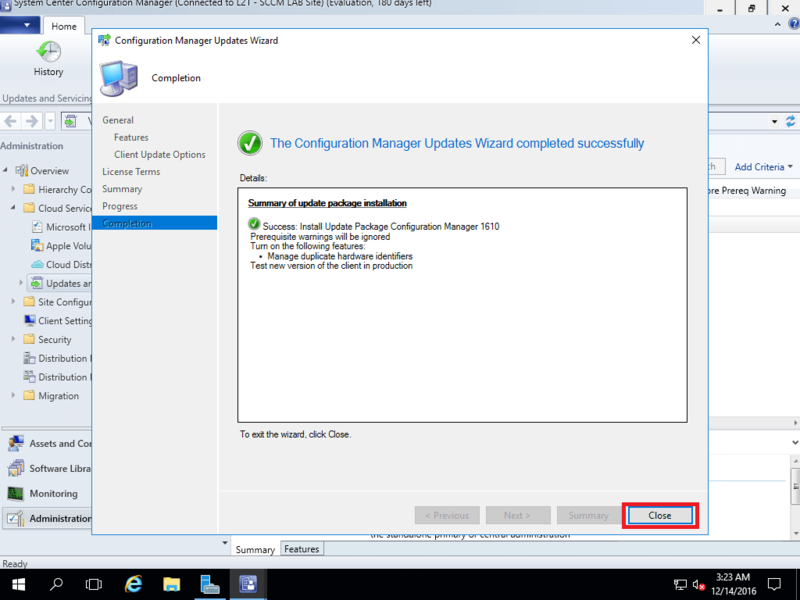 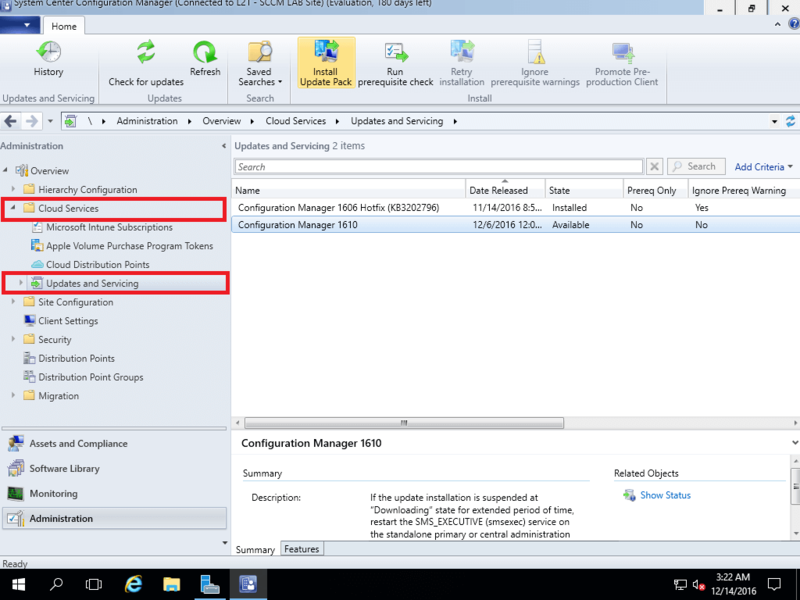 Update Configuration Manager Current Branch build 1606 to 1610. 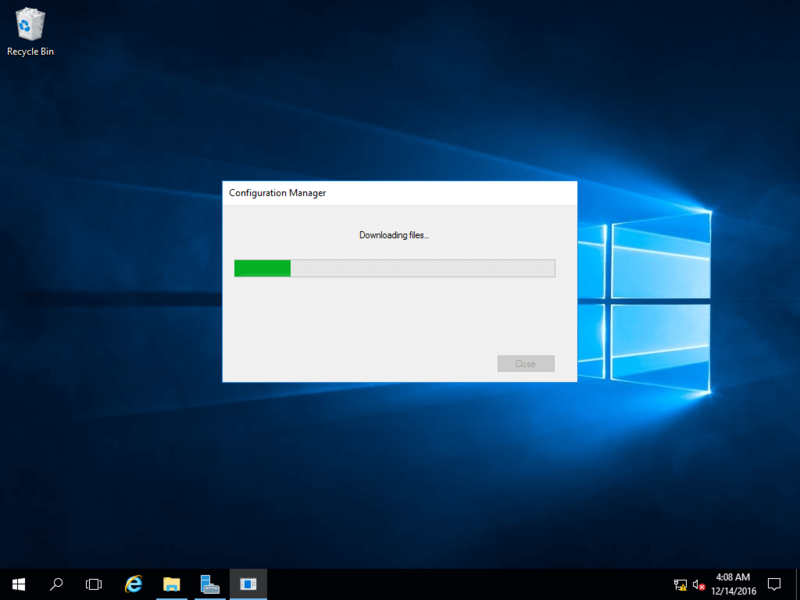 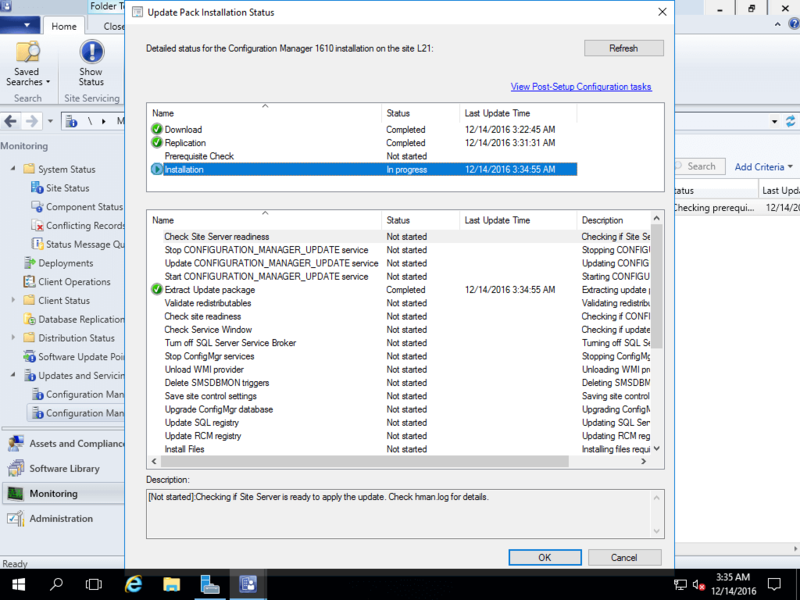 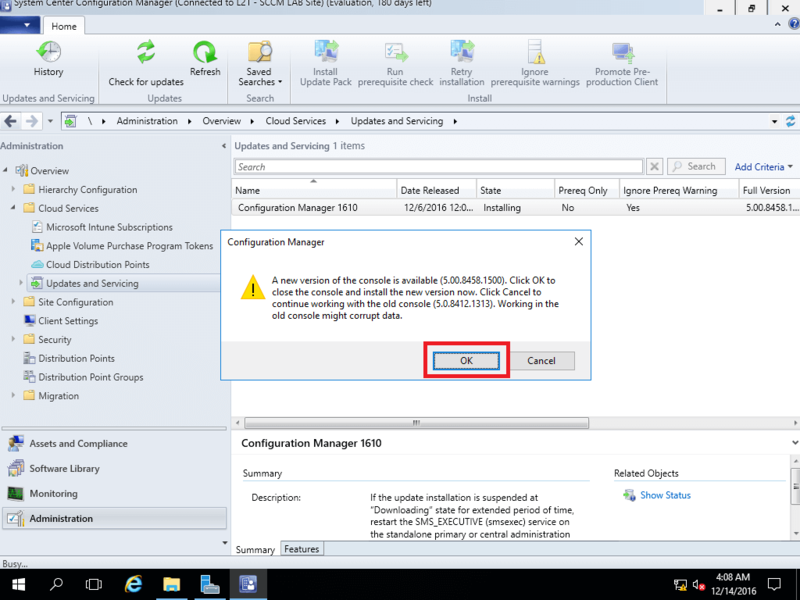 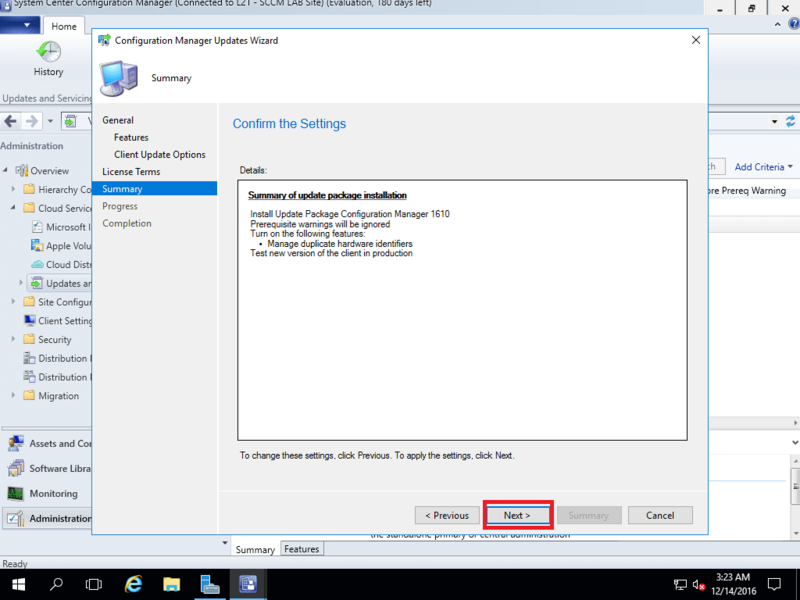 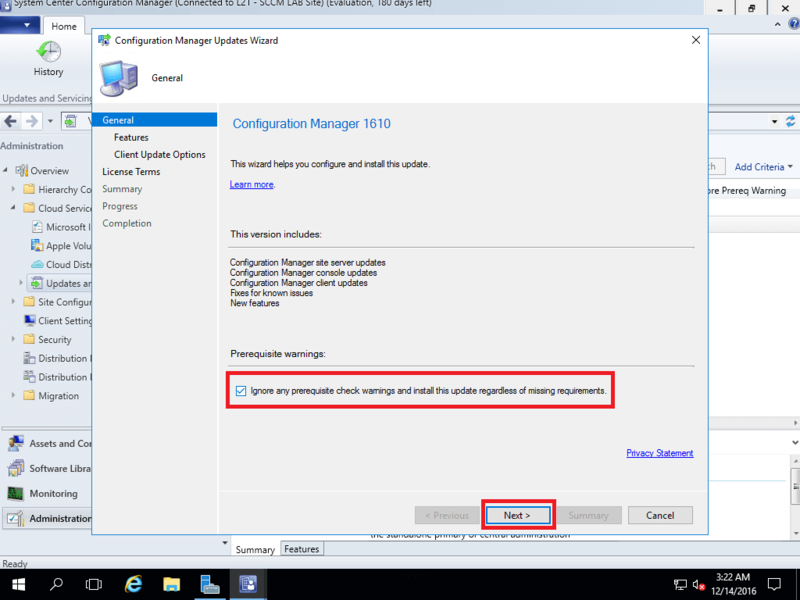 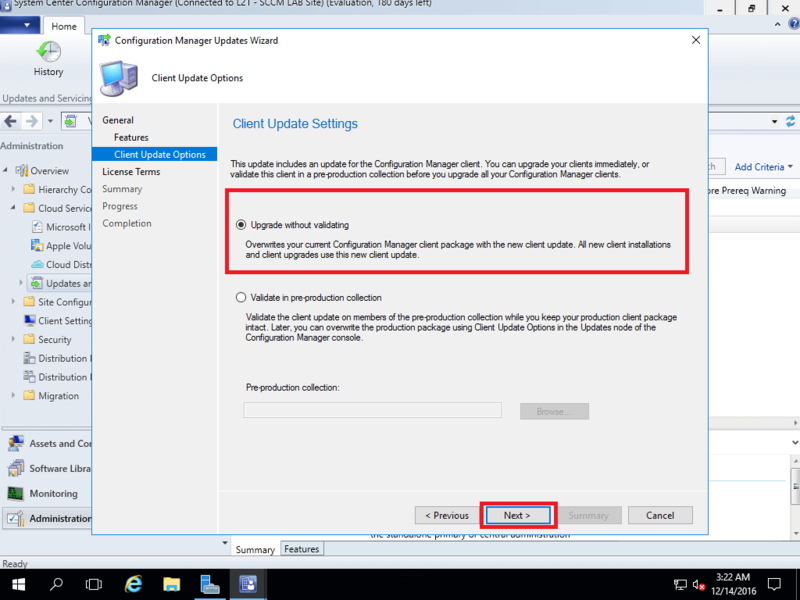 In this post, we install SCCM update 1610 to SCCM 1606. 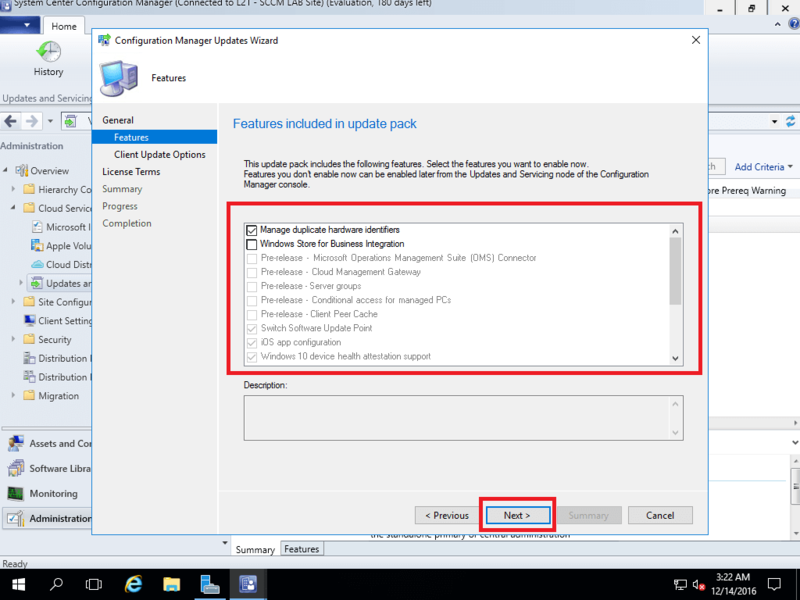 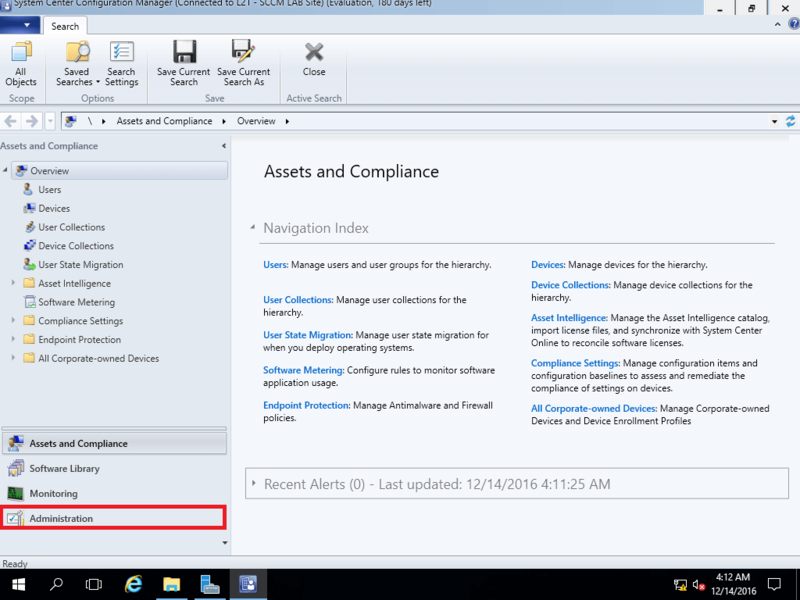 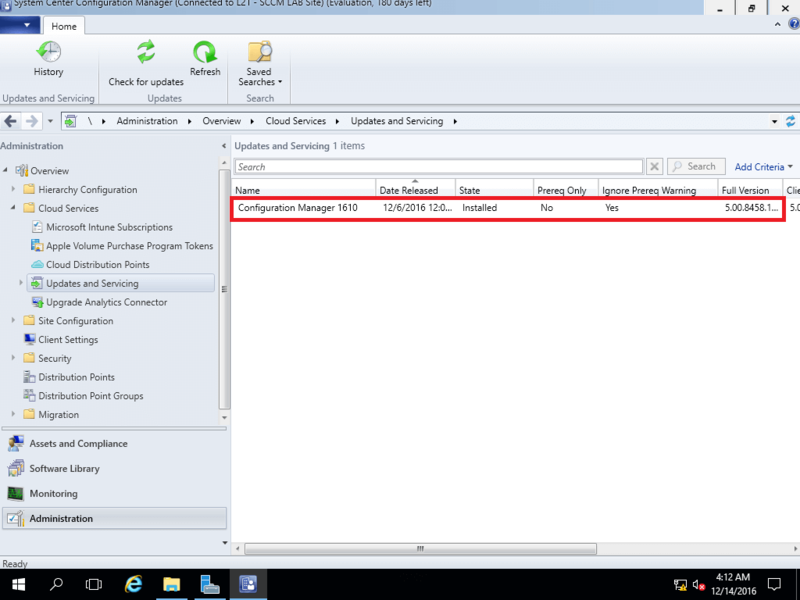 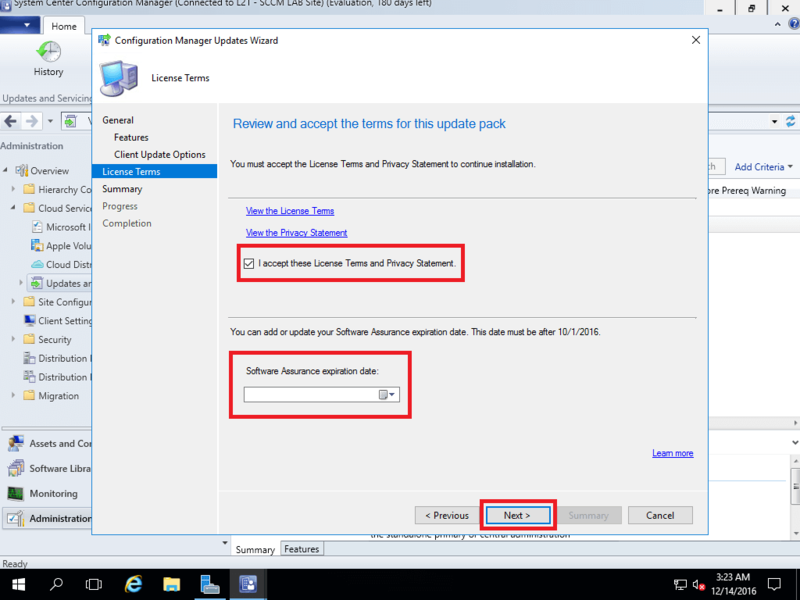 If need know, what you will get with SCCM update – read here.